Life Purpose and Career	Life Purpose: Inner Growth and Spiritual Development, Career: New Opportunities and Promotion. 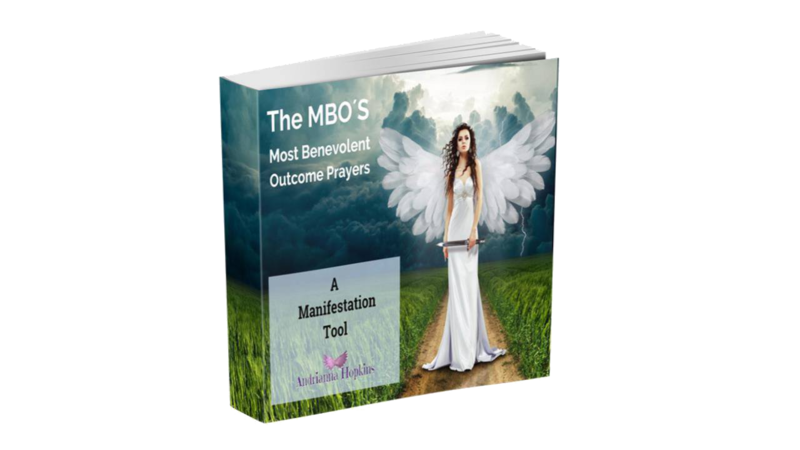 Love and Relationships	Guidance in all types of relationships, whether it be a soul-mate, past, current, or future loves. or even platonic relationships. 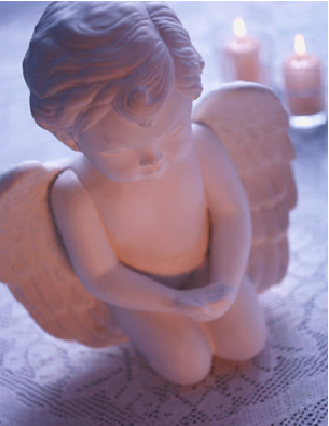 Goals, Dreams and Desires	Ask the Angels for guidance, whether it be goals, dreams, desires, health or concerns about a situation. 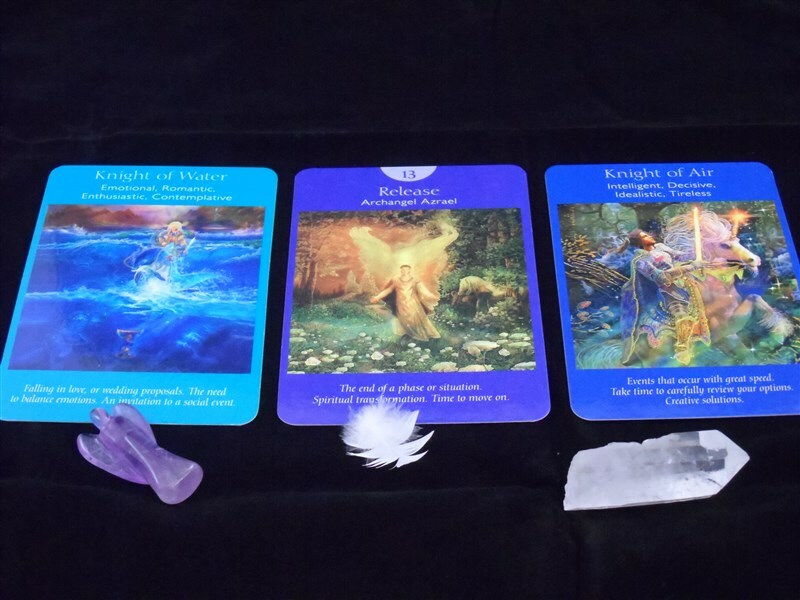 Andrianna, who is based at Rouse Hill, in the Hills district of Sydney, NSW Australia, is a Certified Angel Card Reader™ and a Certified Realm Reader. 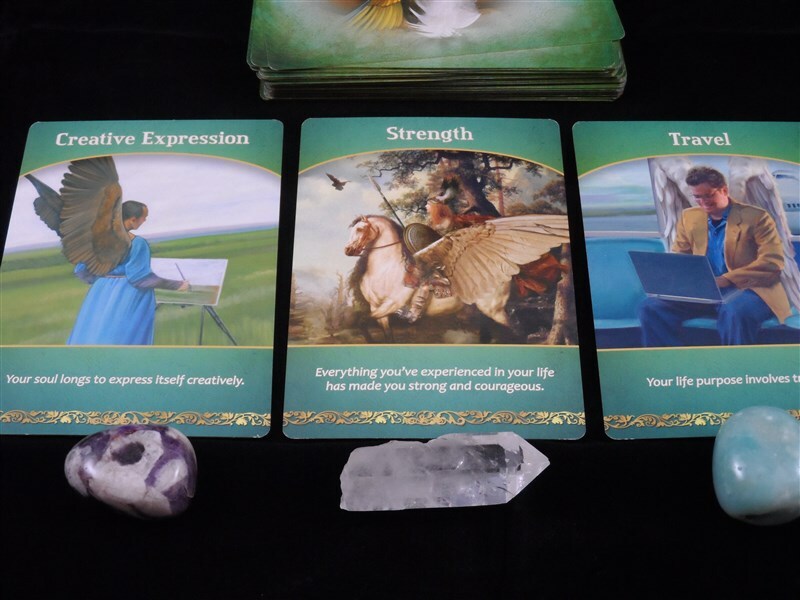 Andrianna uses her intuition in conjunction with the Angel Tarot and Oracle Cards, to offer guidance to all of her clients, encouraging them to move in a positive direction and face the challenges that may lie ahead of them. 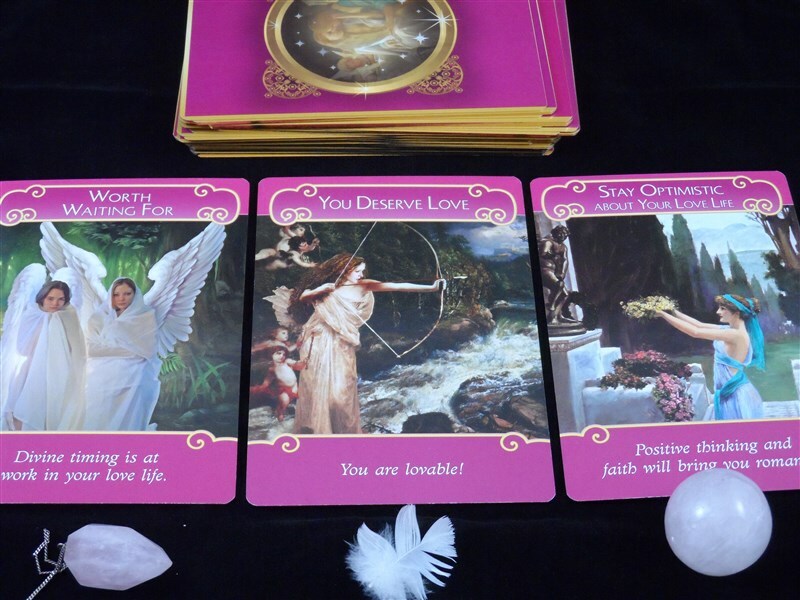 When you schedule your angel card reading with Andrianna, you will receive an accurate reading that covers the aspects of your life where you feel you need the most guidance. What is a Certified Realm Reader?